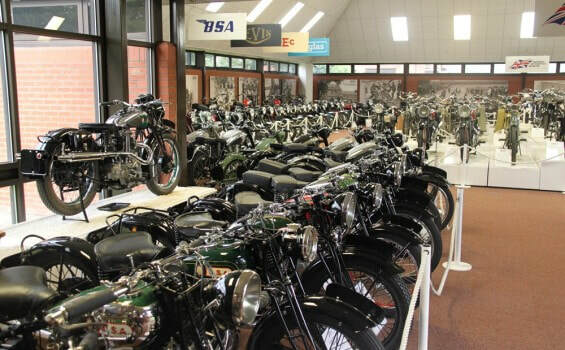 The National Motorcycle Museum will be back at Brackley for 2018. The NMM has supported us for many years, by attending our show with some spectactular pieces. They will again be located in the St John's Car Park near the entrance to the High Street, a visit is a must to find out what delightful bikes are on display this year. Brackley Festival is delighted to welcome the team who work alongside the world's largest collection of British motorcycles. Over 1000 motorcycles, cover a century of motorcycle manufacture from ABC to Zenith. 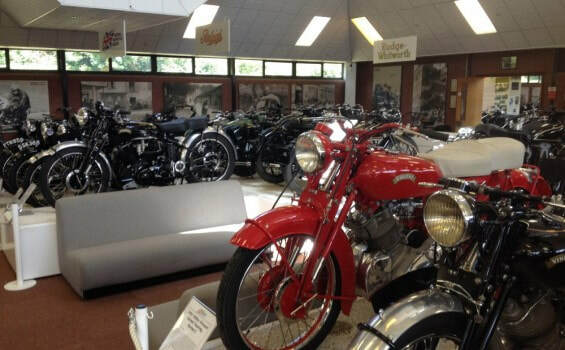 Also the museum has larger manufactures such as BSA, Norton or Triumph have dozens of machines. Click here to find out more about the NMM.